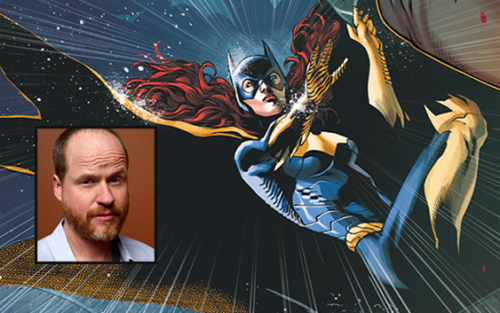 Warner Bros. are in talks with The Avengers (2012) screenwriter-director and Buffy the Vampire Slayer helmer Joss Whedon over the possibility of bringing ‘Batgirl’ to the big screen. Whedon, 52, whose feature-length screenwriting, directing and producing career spans 28 years, is being sought to write, direct and produce the film for Warner Bros. who are placing high ranking executives Jon Berg and Geoff Johns in charge of the project, with Warner Bros. Pictures President Toby Emmerich overseeing every stage of the film’s development. If Whedon takes the job, it will put an end to the filmmaker’s 20+ year association with Disney for whom he co-wrote the screenplay of Toy Story for in the early 1990s, and will make him the first filmmaker to direct both a DC Comics and Marvel Comics live-action movie adaptation for Warner Bros and Disney/Marvel Studios respectively. Whedon’s career has been bullet-pointed by his creation of strong female characters, but the screenwriter-director famously quit Twitter in 2015 following heavy criticism for his mishandling of Black Widow in Marvel’s Avengers: Age of Ultron.